As we receive referrals through the Department of Health and Human Services, and other sources, we perform a screening of the children based on predetermined criteria. We accept residents based on their desire to be a part of the House of Providence and a modest level of exemplified stability required for an open program. We are not a lock-down or secure facility; however, there will be strict rules and guidelines that must be followed by staff and residents alike. This ensures that there is the structure needed for safety, growth and predictability. All of the skill building and ego-strength building is done through organic daily living, and built into routines and relationships. The residents are also provided with rich and meaningful individual and group therapies. These therapies are extensive and topically specific to meet the ever changing dynamic of the residents. When youth arrive, they are considered to be a part of the orientation phase. This phase can last anywhere from 6 weeks to several months. During this time the youth is strongly supported while they adjust and stabilize. Many of Michigan’s foster youth will transition to a number of different living arrangements in the course of a year, making stabilization that we are seeking, the most arduous process of the entire program. With extensive trauma, lack of trust and pervasive attachment disorders, it can be very difficult to see a youth through this first phase. Next, the residents enter the deinstitutionalization and skill-building phase. This is much easier once the first phase is complete, because now the youth have hope and a desire for success; even going so far as to believe in the possibility of a bright future. Lastly, the youth go through a community reintegration process that looks different for everyone. This, like all of our other treatment plans, is very individualized and is based upon the age, ability and future plans for that child. Our residents live in a beautifully remodeled, fully furnished and beautifully appointed facility. Careful attention has been given to the details that make a space feel like a home with familial attachments. Youth will share a room with another resident. This living style will be used to increase bonding, place importance on the concept of family and teamwork as well as promote cooperation, reciprocity and concern for others in all that we do. 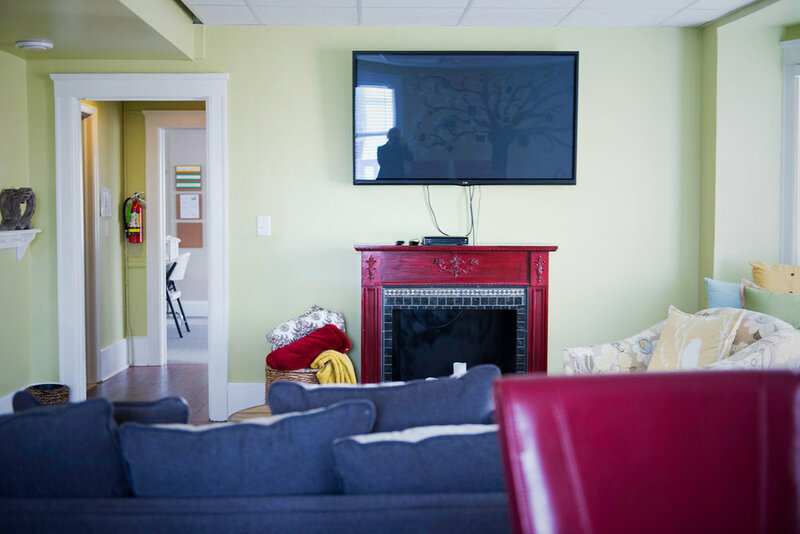 Special care has been taken to integrate a family room into the facility, as well as a family style dining area where the residents will be an integral part of meal planning, preparation, and clean up-just like a family. Our house mothers will provide empathic care, structure, stability and lasting relationships. 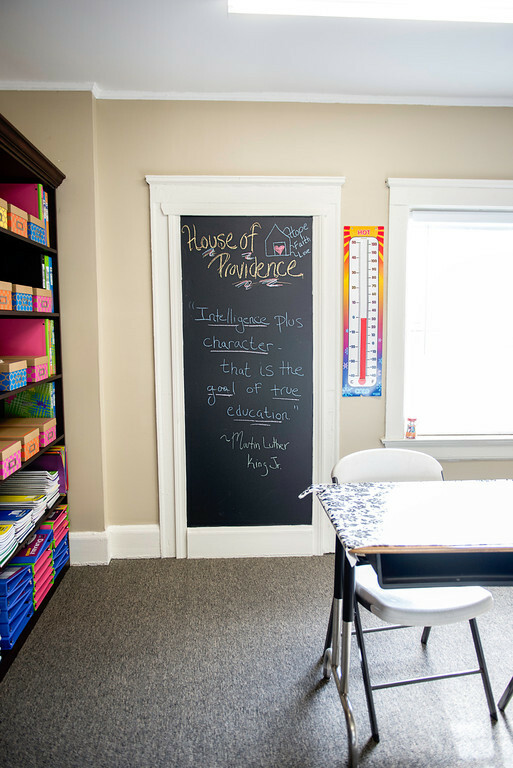 Our residents will receive the highest quality education from the award winning Oxford School District. The Oxford schools have pledged a partnership that will not only provide a high school education and diploma, but they will also afford community enrichment opportunities to all of our residents. As a satellite campus for their state of the art cyber academy, they will see any of our residents that so desire, through their first level of their collegiate experience. Through this program, they will meet our residents where they are at educationally and tailor a curriculum to meet their needs and learning styles.